Sabres top draft pick Rasmus Dahlin’s whirlwind week continues as he arrived in Buffalo, and will hit the ice for development camp on Wednesday. Upon his return to WNY, Buffalo Sports Page humorist Jeff Wozer discovered Dahlin’s top questions about his new place of residence. 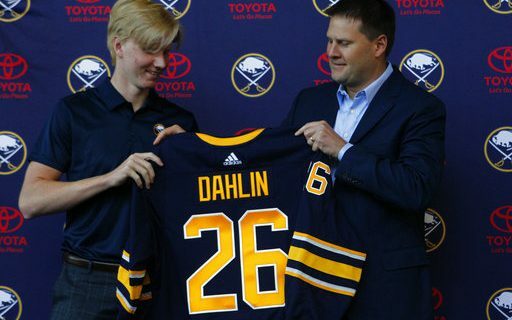 Read Jeff’s take on how the Sabres are making Dahlin feel more at home in WNY.